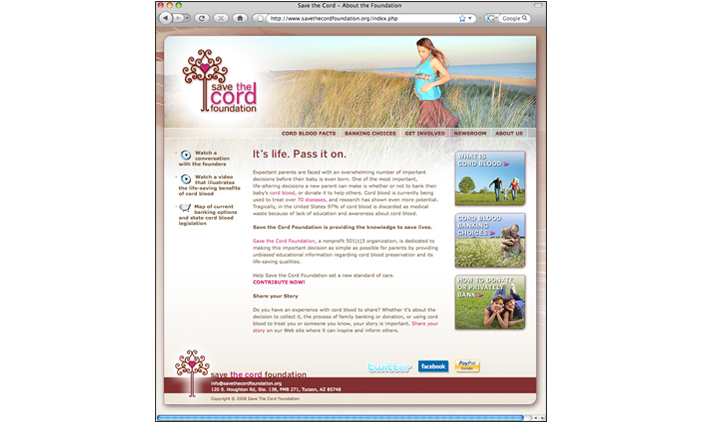 Non-profit dedicated to awareness and education regarding the medical value of umbilical cord blood. In order to play on the national stage, the foundation needed a highly professional and consistent brand. We created just that. 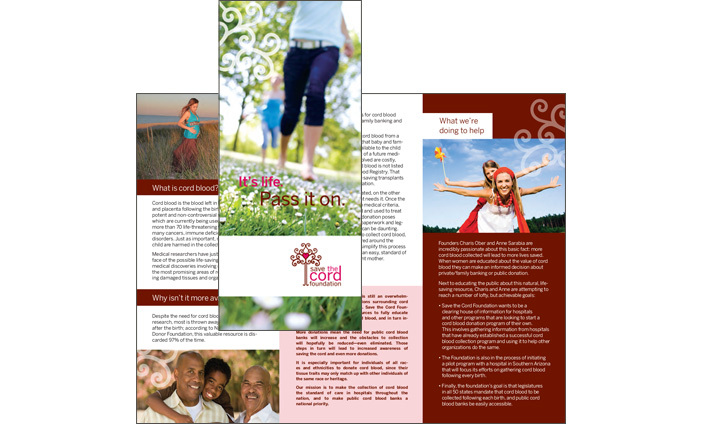 Today Save the Cord Foundation is a leading voice nationally in the call to collect and store cord blood for research and cures.